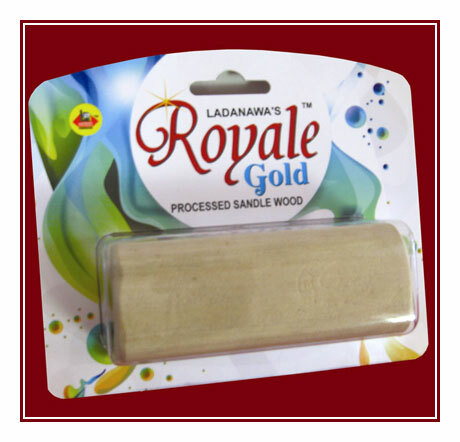 Ladanawa Corporation has been the industry leader in the production of Sandalwood Products. 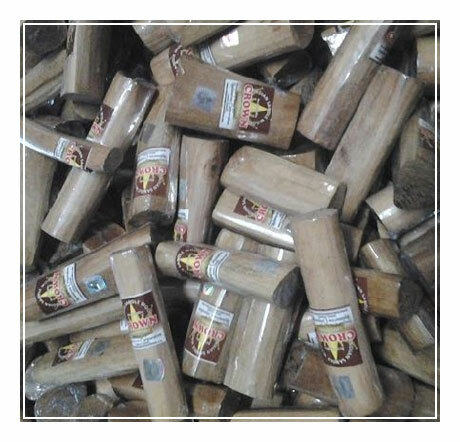 We are a prominent manufacturer, supplier, and trader of Processed Sandalwood, Hawan Dhoop Chips, Sandalwood Powder, etc. 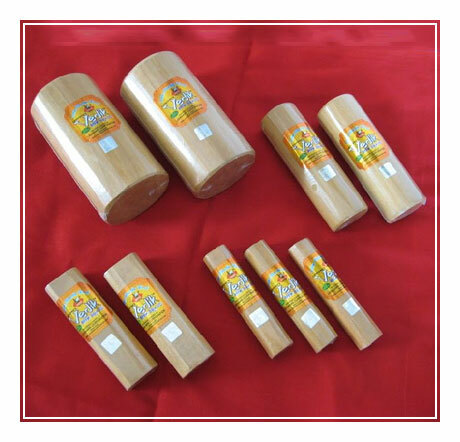 Our products are processed from organic raw materials making them suitable domestic use as well. Owing to our customer focus approach and quality products, we have been able to position ourselves as a reliable player in the market. The total credit goes to our diligent workers who extend their tireless effort to bring out the best. 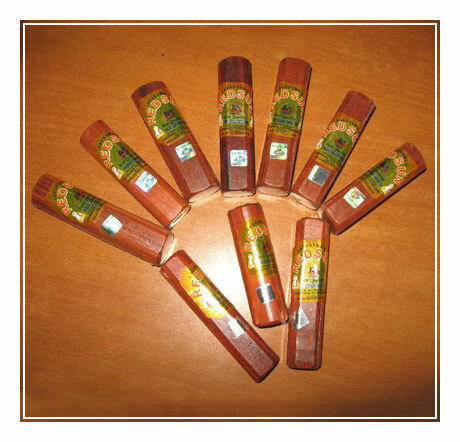 We regard our customers as the center of our business. 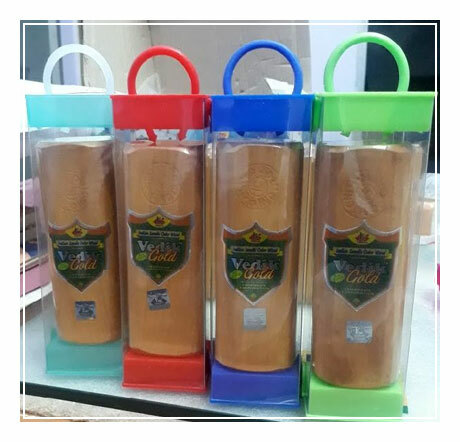 Consequently, we are reckoned as one of the most credible Dhoop Chips Manufacturers and Suppliers in India.